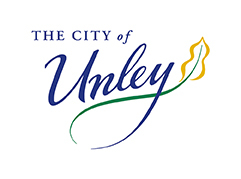 Unley Concert Band performs regularly in the local community and at competitions in SA and interstate. Join our mailing list to keep updated on our performances. 11/11/2017 Unley Concert Band @ Curtain Up!